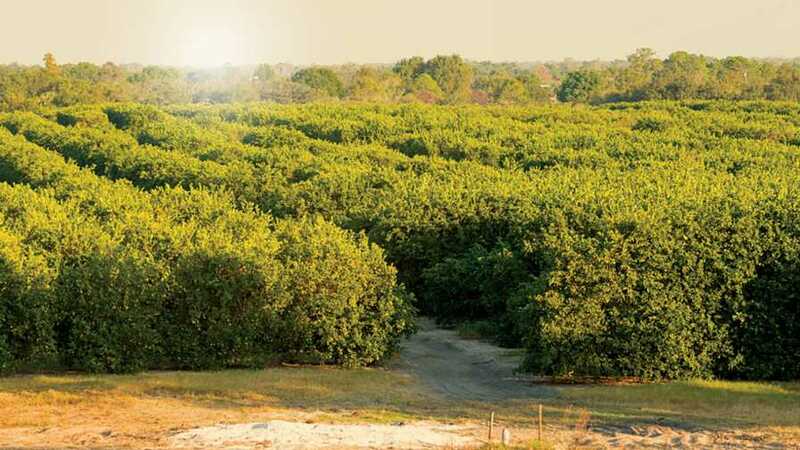 In the span of a decade, Florida citrus growers and stakeholders mourned an industry that once was and started building the foundations of the force it will always be. Few would argue that successfully growing citrus today would not be possible if we were still following the old playbook. The good news — the great news — is we now know it is possible to have a Florida citrus industry that is vibrant and continues to feed consumers and the state’s economy. The challenge for the Florida Department of Citrus is to move from what is necessary or possible, and into that territory of the impossible. We believe there are positive signs that the bottom is behind us, and it’s time to turn the page to assertive and demand-driven consumer programs in lieu of the maintenance mode HLB forced the industry to adopt. We are looking at a future that leaves behind declining crops and picks up strategically planned, intricate layers of programs to educate consumers with long-term research results, complex health data mining, the advent of new communication channels, and (of course) new generations of consumers. We live in a world where organizations like the Institute for the Future exist, bringing along a Food Futures Lab, that challenge us to think past the tools we have today to influence consumer choices. In the same decade mentioned above, as consumers, we saw the advent of the Fitbit and food tools like My Fitness Pal. What does the next 10 years look like? What will we have at our disposal to guide our food intake decisions and our purchasing decisions? 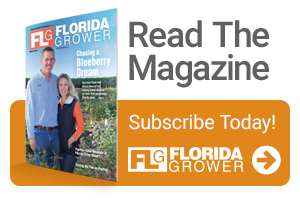 We began a deliberate effort to partner with food policy and communications organizations as part of the efficiency required for the Florida Department of Citrus to see the industry through the crisis of HLB. We’ve developed integral relationships with influencers like registered dieticians, bloggers, and health media. Today, we are working with those partners to take the next step and imagine what the marketing of citrus looks like with annually increasing production. What’s the next priority audience we need to reach? What do their lives look like? How will we engage them? Will we bring back legacy programs in retail and foodservice, and what will those look like one, five, and 10 years from now? The Florida Department of Citrus has changed quite a bit in the last five years. We take our cues from the Florida citrus industry and we see it moving toward the impossible — beating HLB. We’re ready to take every step in the same direction. 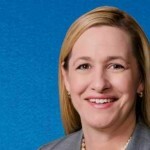 Shannon Shepp is the executive director of the Florida Department of Citrus. See all author stories here.